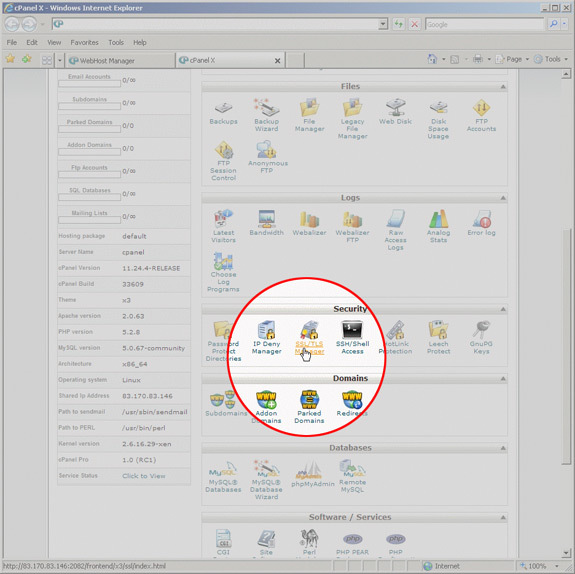 To generate your CSR, you will need to log in to your cPanel or WHM account. 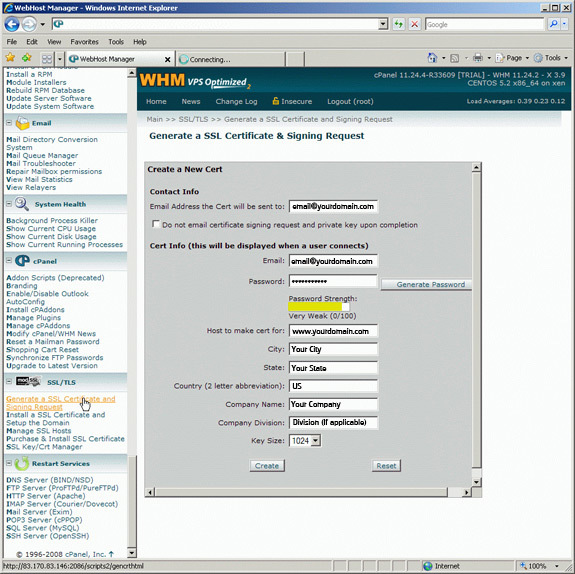 Both cPanel (the end-user control panel) and WHM (the administrator panel) have slightly different ways to request certificates and generate CSRs. Log in to WHM. 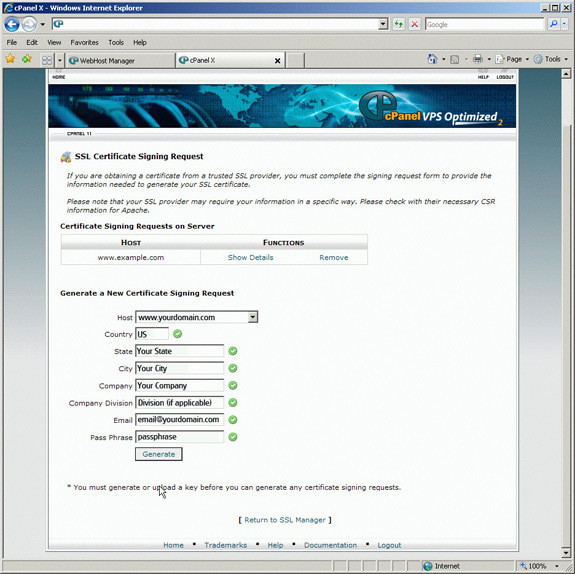 From the menu, navigate to the 'SSL/TLS' section, and click 'Generate a SSL Certificate and Signing Request'. Fill out the form. 'Host to make cert for' is where you should enter the name of the site you want the certificate for. Note: for wildcard certificates, the Common Name should be in the format: *.mydomain.com. We advise to use at least a 2048-bit key, which is the minimum for EV certificates. Click 'Create'. Finally you will be presented with the CSR (labelled 'Signing Request'), the private key and a temporary self-signed certificate. 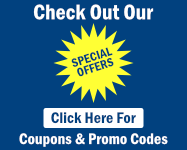 Log in to cPanel. Under the 'Security' menu, click the 'SSL/TLS Manager'. The first step is to create a Private Key. Click the 'Generate...' link. Scroll to the bottom section 'Generate a New Key' and enter your information. We advise to use at least a 2048-bit key, which is the minimum for EV certificates. Click 'Generate'. You will be shown the Private Key and it's information. Click the link at the bottom to return to the 'SSL/TLS Manager'. 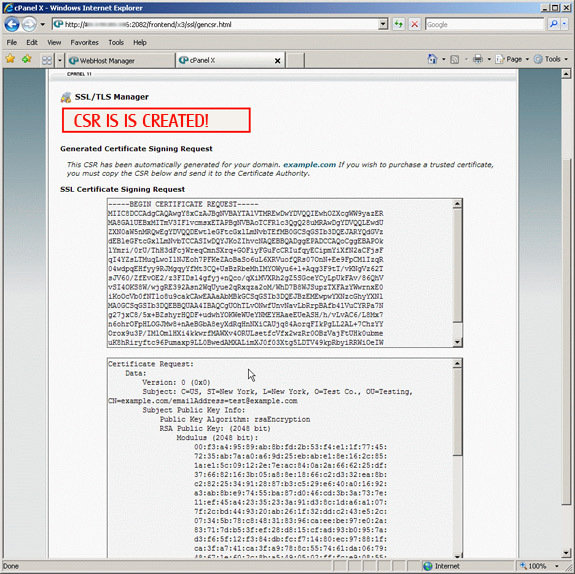 In the 'SSL/TLS Manager', click the 'Generate...' link under 'Certificate Signing Requests'. 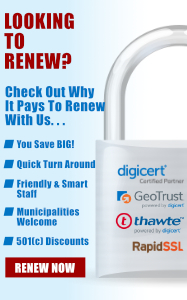 Fill out your information in the 'Generate a New Certificate Signing Request' form. Click 'Generate'. You will be shown the CSR and it's associated information. 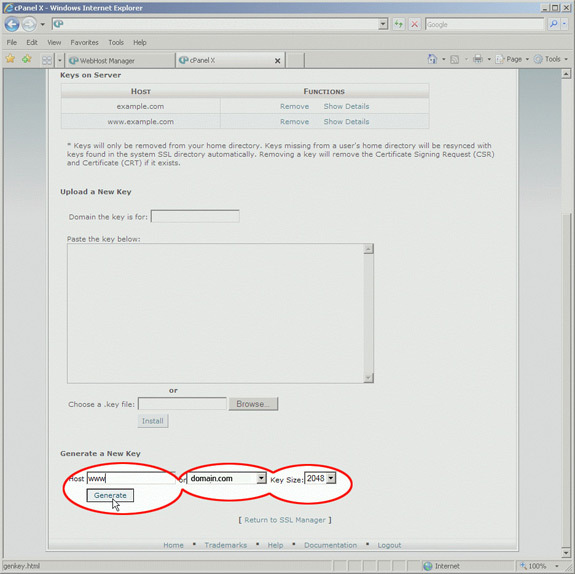 Copy and paste the contents of the CSR into the enrollment form when requested.